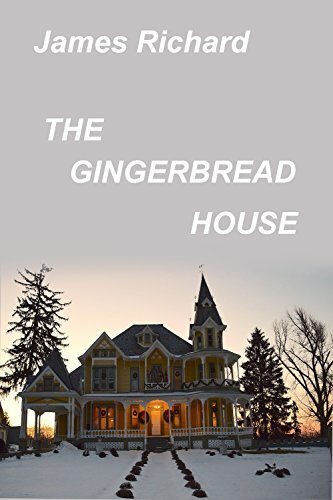 Set in a small town during the 1900's, The Gingerbread House is Historical Literary Fiction grounded in nostalgia, mirth, and true love. When a journalist comes home from Europe to take over the town newspaper from his sister, he becomes infatuated with the local people and their stories. From an orphaned young girl to a threatening politician to a mysterious and beautiful woman, each individual has a tale to tell in this anthology of brief yet captivating fictional vignettes, each of which rings all too familiar. The Gingerbread House is very much like gingerbread itself - just as tasty whether one delves into it a bit at a time or all at once.